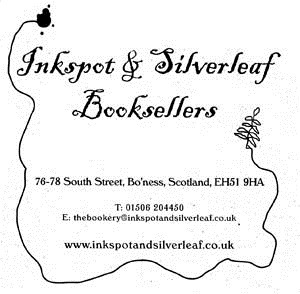 Younger visitors can also enter a free competition to win a £10 book token for the nearby Inkspot and Silverleaf Book Shop in Bo’ness. Children under 16 (who must be accompanied by an adult) simply have to don some fancy dress for the open day. Give your details to volunteers on the top floor of the House. The best dressed child, in our estimation, wins the prize. Inkspot was recently featured in the Guardian’s 2011 guide to Independent bookshops . This followed a listing in the top 50 bookshops in Britain by the rival Independent newspaper. The shop was also recently featured on the Telegraph website. The shop has a good selection of books for children – so our winner will hopefully be spoilt for choice. Remember: admission to the House is free – but young ones do need an adult with them. And make sure you leave your name, address and phone number with volunteers to ensure you’ll be considered for the prize! 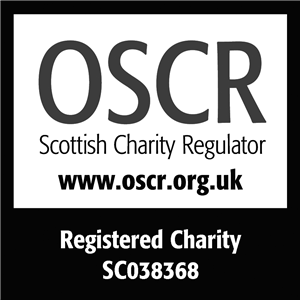 This entry was posted in Uncategorized on October 25, 2011 by Friends of Kinneil.